Demand for pest control is steadily increasing, propelled by growing awareness of insect-borne diseases and the unceasing need for clean homes, offices and shops. 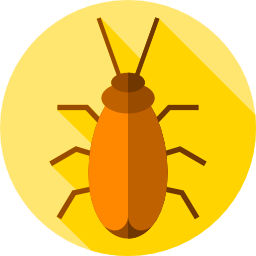 As a pest control technician, it is your job to ensure clients’ homes are thoroughly checked and completely free of pernicious bugs while keeping your appointment schedules just as neat and free of errors. With the number of clients you have to accommodate in your business, it can be difficult to keep track of each transaction. This is where GigaBook’s pest control booking software comes in. GigaBook’s pest control booking software takes away all the hassles of setting up appointments and facilitating payment transactions. You can transform your existing website into a booking platform to accept inquiries and appointments from clients. Using GigaBook, you can prevent scheduling conflicts and transaction errors. Time management is essential in business. It can heavily affect the efficiency of daily operations and quality of the service. 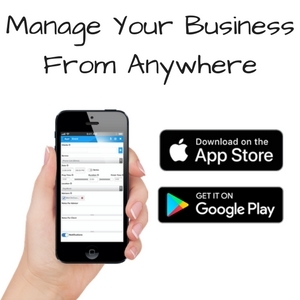 GigaBook’s booking software was created to address all kinds of management issues for your business. Through the GigaBook’s booking widget, clients can view your real-time availability and they can choose the dates most convenient for their appointment. They can also add in specific details about the job order through customized forms which helps you prepare the instructions and tools needed in advance. This way, your staff will be visiting your client’s place fully-equipped and ready to do the job. You can also send out automated reminders and updates to clients. An extermination requires the place to be vacated beforehand for safety reasons which is why it’s highly important that clients get a heads up when their schedule is drawing near so they can prepare to move out. By automating this part of your business process, you can save up time and energy for more important endeavors. GigaBook is an extremely helpful tool for your business when employed as your online assistant. 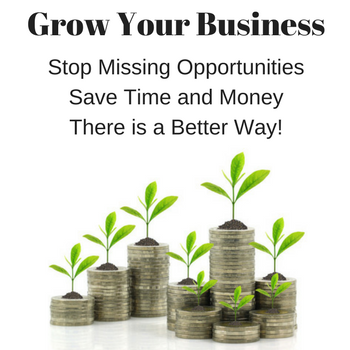 It does all the tedious work for you so you can focus more on improving and growing your business. Try out GigaBook with a free, 14-day trial and see for yourself how it can enhance your business process!